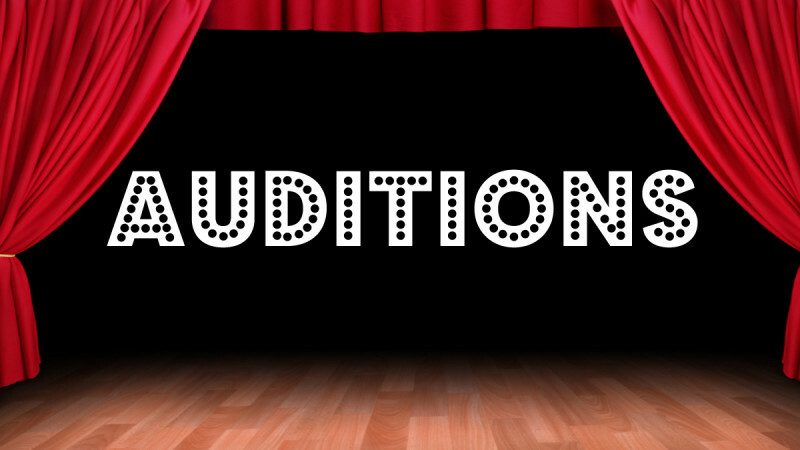 The Scarlettes are excited to announce that we will be holding auditions with the possibility of adding to our ensemble! Who, you ask, are we looking for? We’re looking for women who are passionate about a cappella singing, who like to work hard and thrive in a team setting. The ability to read music and learn independently is a must and a choral background is an asset. 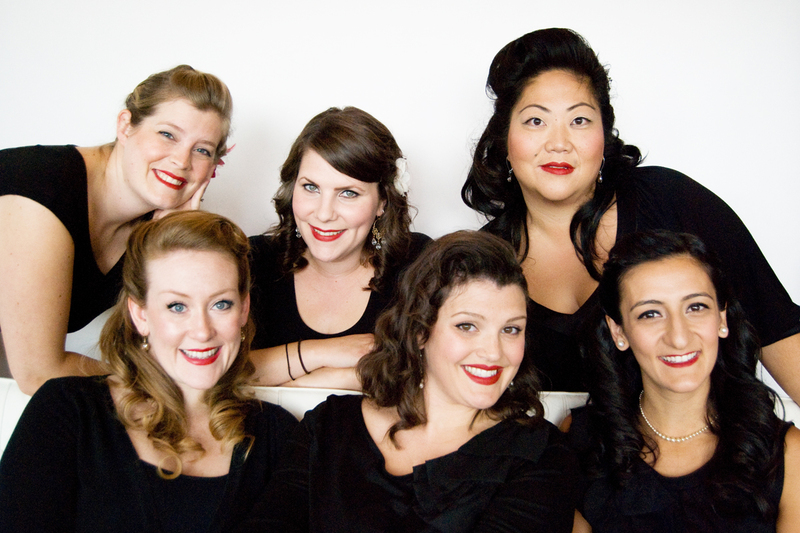 We’re looking for ladies who can commit to a regular rehearsal schedule, busy summer and Christmas seasons performing. Maybe you know her…maybe you ARE her! Help us spread the word! In other news, we are in full swing of learning TWELVE new songs, re-sectioning/improving some old faves and brushing up on our regular repertoire. Busy busy! But when are we not busy? We Scarlettes thrive when we are challenged whether we are learning, rigorously perfecting & polishing, dancing up a storm with choral-ography, or performing several times a week. And all of that sounds like a lot of work but the best part of being in Sweet Scarlet is that we have so much fun “working” together. Our rehearsals are filled with laughter, ridiculous stories and humor, and moreover, support for one another. We LOVE us!